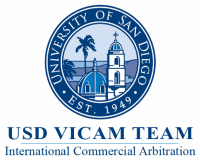 USD VICAM's First Fundraising Gala Was an Immense Success!! Thank you to all who joined us for dinner, music, fabulous silent auction items, and a lot of fun. 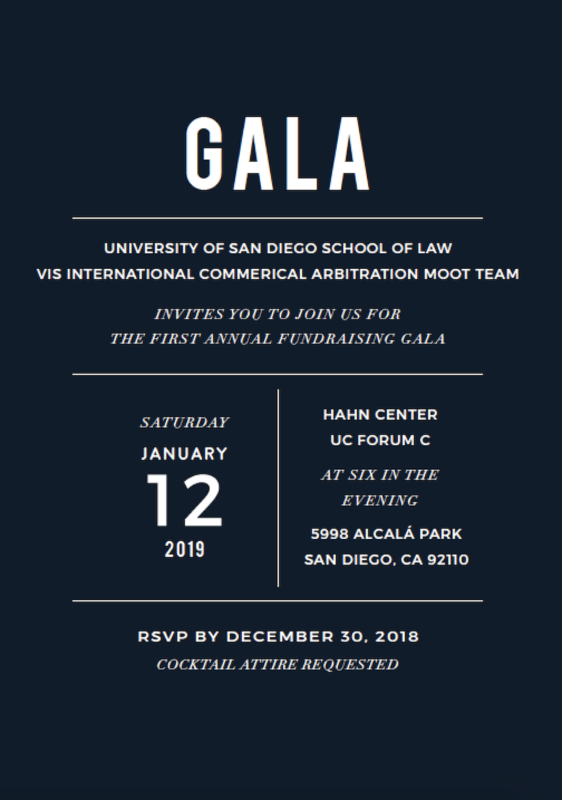 We raised funds to benefit the growth of the VICAM Organization, to support the annual Pre-Moot, and to help send our VICAM team members to compete in pre-moots in Guadalajara and New York City!